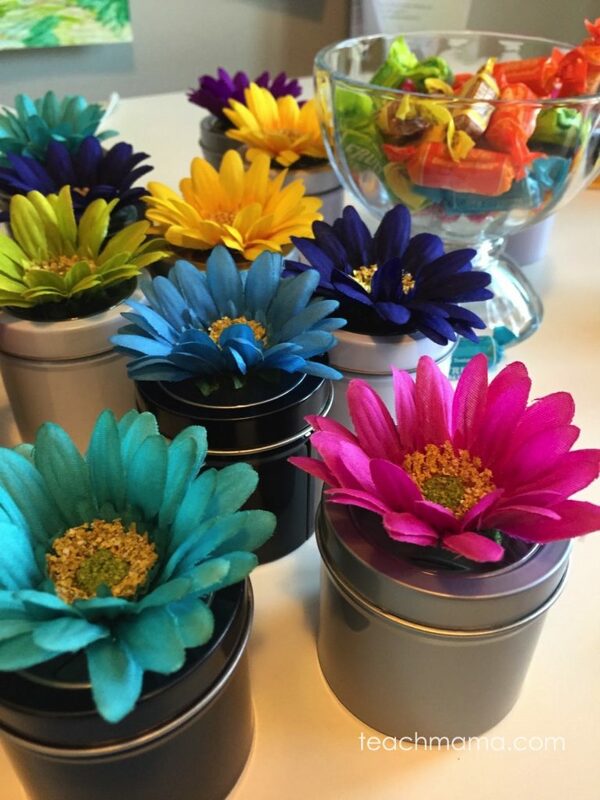 It’s amazing how easily you can create sweet and easy gifts sometimes when you have a bit of inspiration. Sometimes it’s a walk in the craft store. Sometimes it’s a stroll through the park. Sometimes it’s a glance through a photo album. Sometimes it’s a movie, tv program, or book. 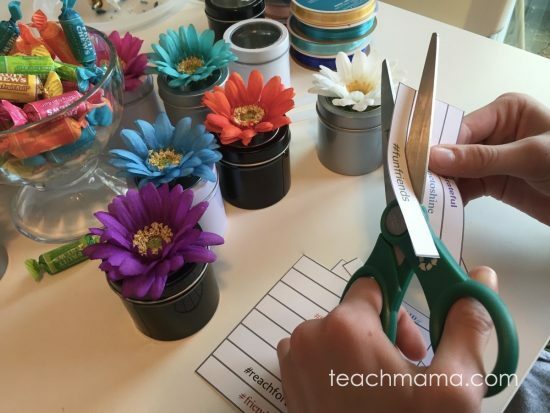 These quick and easy flower wish boxes were inspired by a book series that we’ve recently discovered. It’s a book series that Maddy and Cora have devoured, and it’s a series that I love as well. The series I’m referring to is the Disney’s Star Darlings series, by Ahmet Zappa and Shana Muldoon Zappa. 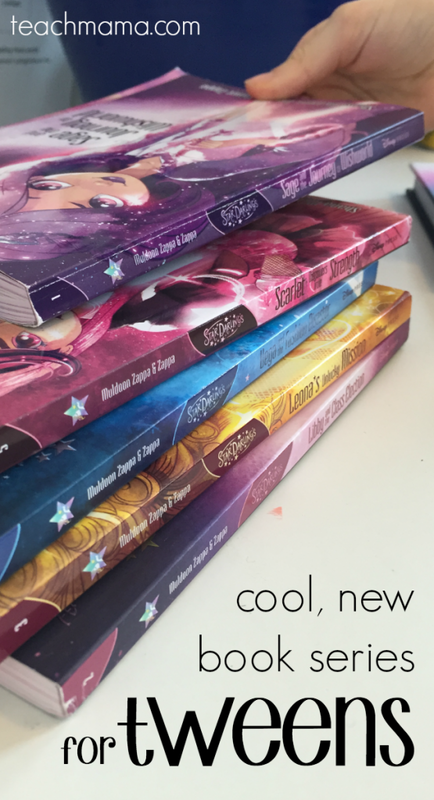 It’s a new series for tweens, and it’s star-tastic. It’s clever, catchy, and it’s worth checking out. I wrote about why you’ll love Disney’s Star Darlings earlier this year. The characters in this series are so bright and cool but distinctly different from one another at the same time. 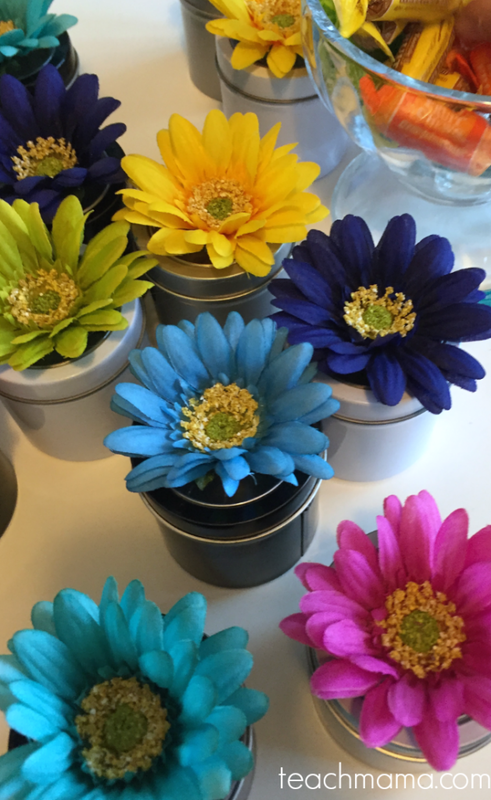 We couldn’t help but think of the Star Darlings instantly when creating these cute little flower wish boxes. 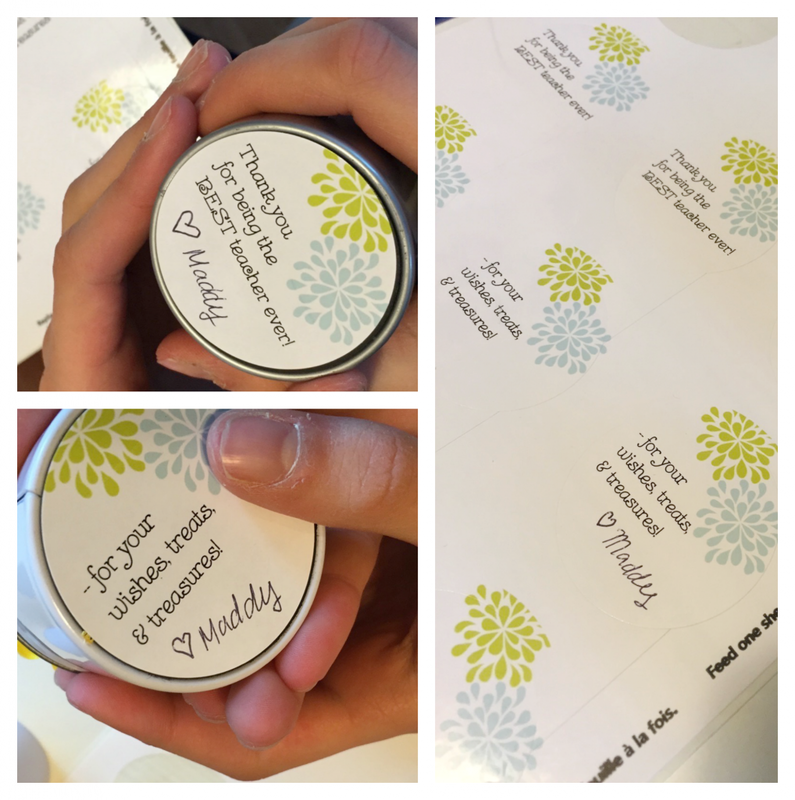 These wish boxes are perfect little gifts for girlfriends, for party favors, for teacher gifts, you name it. And making the boxes is super easy. You can make them in three easy steps. Not even kidding. Three. Easy. Steps. Poke a tiny hole in the top of the lid. We started the hole with a pushpin and then made it a bit larger with the tip of a pair of scissors. 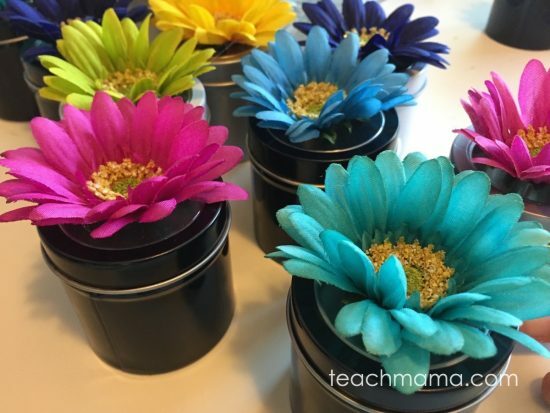 Stick the top of a flower through the tiny hole and add a bit of hot glue around the edges. 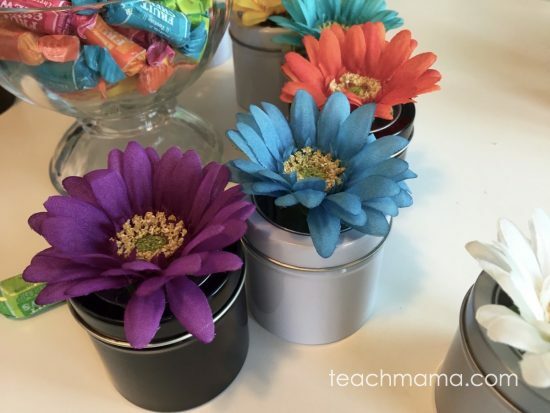 Fill the tin with a note, candy, or both! Put a label on the bottom if you’d like, or just pass the beautiful tin on to a friend. We were inspired by the colors and energy of the Star Darlings because each character has her own, distinct focus, favorite color, and personality. Maddy and Cora helped to assign flower colors and tin colors because really, I can hardly keep track of my own three kids and their favorites. 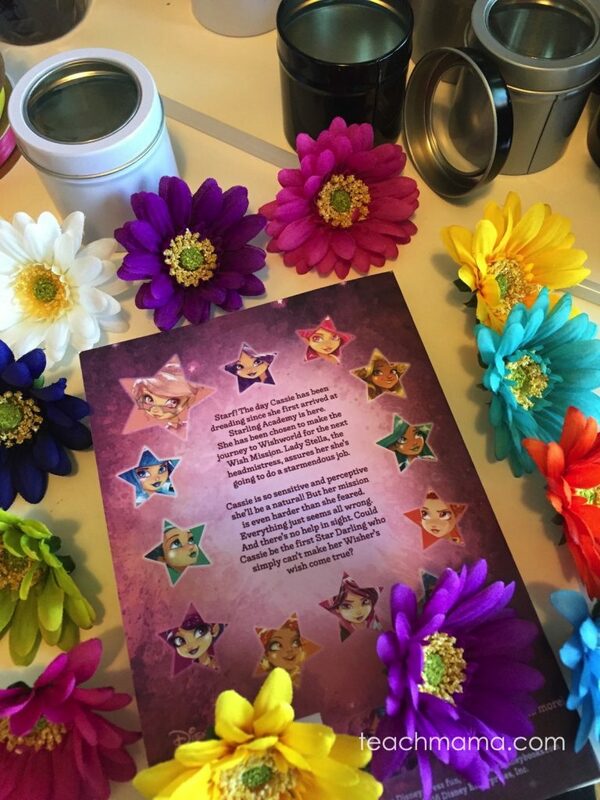 If your child is a fan of Star Darlings, these would make awesome party favors. 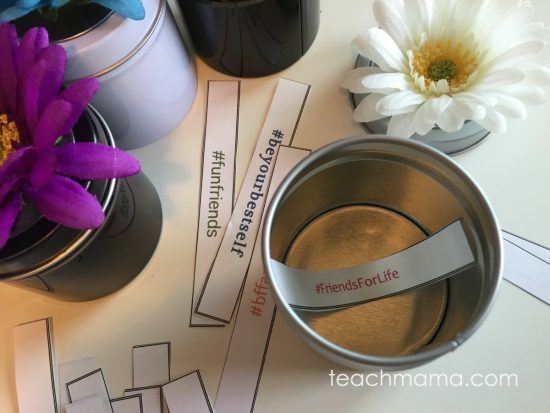 If your child loves to give away small tokens of friendship, these would be perfect. 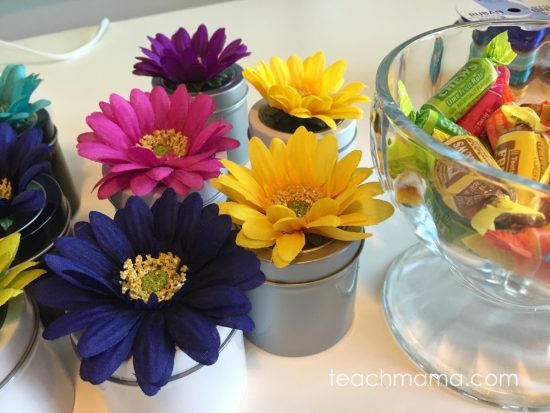 If you need a little something for Teacher Appreciation Day, these totally work. If you need a little topper for a gift, a container for jewelry, or a fun and snazzy desk organizer, these are awesome. Maddy and Cora wanted to keep these boxes at our house so they could give them to friends who came over to play. 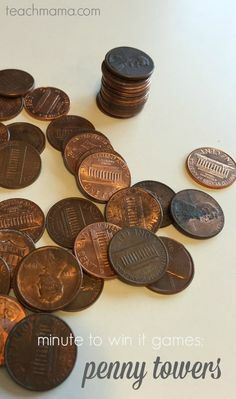 The original idea was to bring a few to school for friends, but then they agreed that unless they brought one for each person, someone would feel left out. As we made the boxes, though, it was fun for the girls to say that certain boxes reminded them of particular friends. The color combinations, maybe? 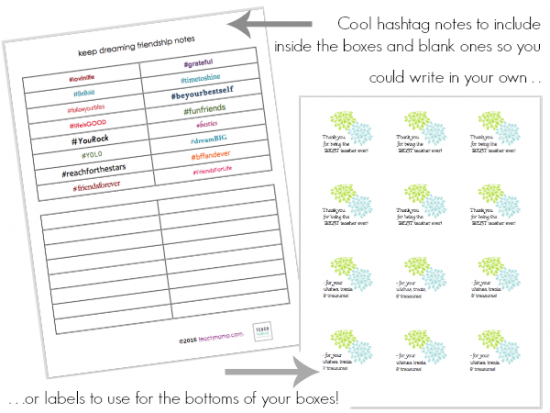 Then we added some fun hashtag notes as little surprises inside. Really, friends, hashtags are all the rage. So The personalized hashtag along with a few, little sweets and brightly colored flowers makes for a really special treat. But we also made some cute little labels that would help friends know what the boxes could be used for. The labels read: -for your wishes, treats, & treasures! and Thank you for being the best teacher ever! 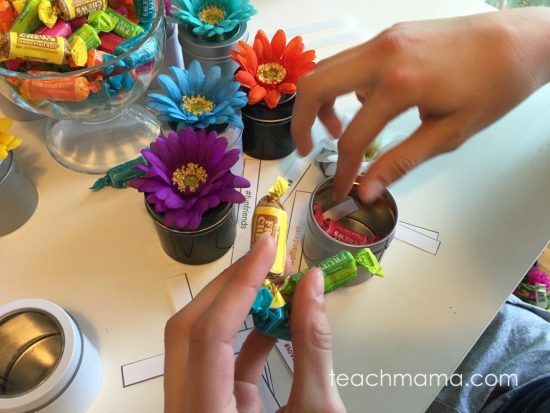 in case you want to share a Flower Wish Box with a favorite teacher friend! And all you need is the template below and Avery Print to Edge Round Labels, Glossy White, 2“. Print, stick, and share! 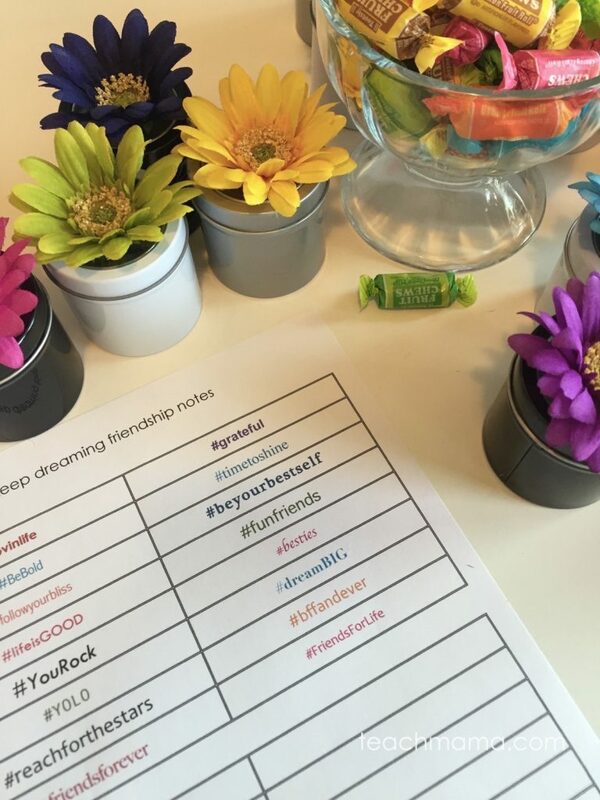 Grab the free printables — the Keep Dreaming Friendship Notes and labels. Do you want to learn a bit more about this series? My girls would love this. We won the first couple of books when you shared last time, and my 7 yo has devoured them, so I’d be happy to share the books with another winner if we won or donate them to our local library….my girls even asked for a star darlings party JUST last night and I said I had no idea how to even do that and this morning here’s a fun treat box the girls would adore making. 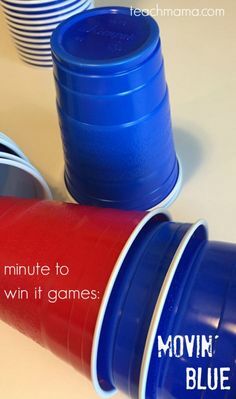 They always want to do crafts but they’re so hard to find age appropriate that would last, so fun! I have 4 girls and I think they would all love this series once they can all read. Thanks for sharing these fabulous ideas and the book series. 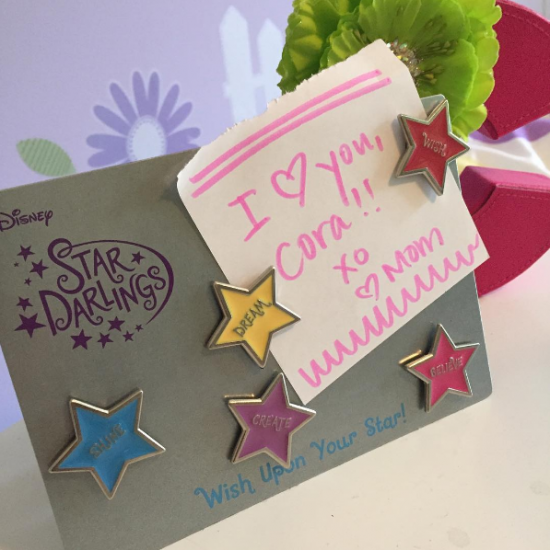 I have not heard of Star Darlings and I can’t wait to check them out! These look fantastic -I cannot wait to check them out. I have many nieces who would enjoy them, after I finish of course! i’m looking for things to do this summer — these are perfect!!! My daughter would love this prize, she enjoys reading. My friend’s daughter would like this. My Granddaughter would love the Disney Star Darlings collection. 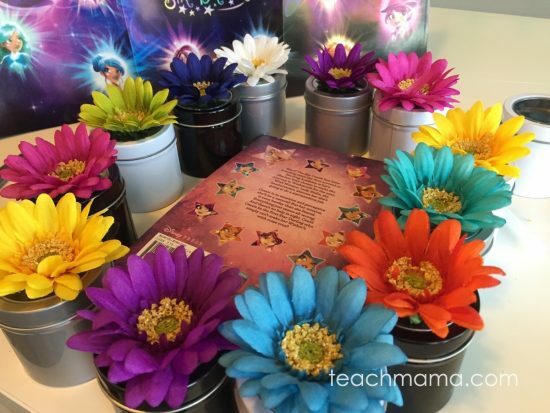 This Star Darlings MEGA Gift Pack would be perfect for my sister and nieces. Love this! My daughter is going to be 10 at the end of the June…I’m sure that she would really love to read these books! 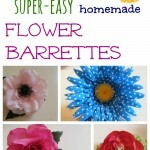 my daughter would just love this series – and this craft! A friend’s little girl whose four would love this gift pack. I shared the giveaway with my friend Silvie.